Superman is a superhero that was created by Joe Shuster and Jerry Siegel in April of 1938. 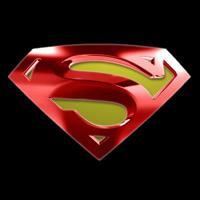 The Kryptonian is considered to be the first superhero in history. Today, Superman continues to be immensely popular. His comics are published in many countries and he has transcended the world of comics, appearing in radio series, television shows, films, newspaper strips, and other media. His jump to the big screen came in the year 1978, and he was portrayed by Christopher Reeve, who was considered to represent the image of Superman for many years. Surely you know this superhero so...Which do you think is the best Superman film?